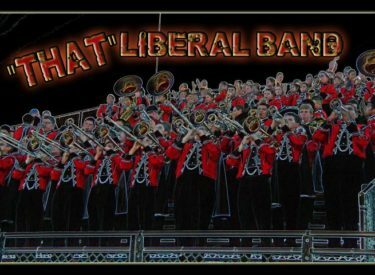 “That” Liberal Band will be having their Pre-Festival concert on Tuesday, April 9th at 7:00pm, in the Maskus Auditorium at Liberal High School. The concert will include performances by LHS Concert Band and Wind Ensemble, as well as the small ensembles that qualified for KSHSAA State Solo/Ensemble Festival. There will be a special guest performer, Specialist Trevor Duell of the 1st Infantry Army Band will be the featured trumpet soloist with the Wind Ensemble. Admission is free.